Floor Visions has been providing the highest quality hardwood floor products and services to its residential and commercial clients in the Denver area for over 25 years. We use only high quality materials to provide the best end product with the longest life for you. 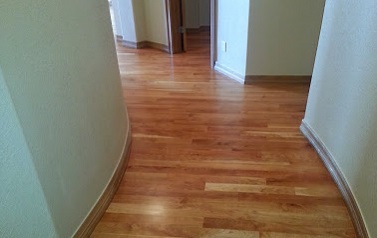 Our dustless services leave you with gleaming hardwood floors and not a dusty home!